The old adage, “You can’t teach an old dog new tricks,” could never be further from the truth. For 20 years I have been selling dreams to my clients. This was made easier when the client could walk through the front door and feel the ambiance of the property, sit at the dinner table and picture their family there. When I made the move from working in Real Estate to Shopping Centres, I found it difficult to sell my vision when they were looking at a vacant shop; There was no ambiance and no dinner table to sit at. 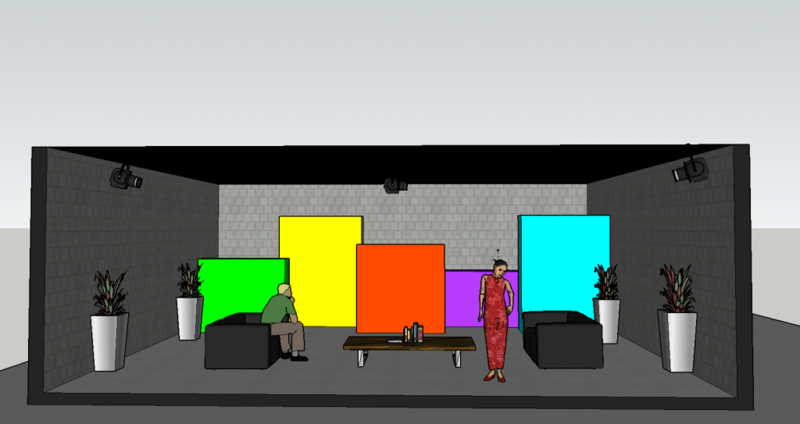 Then one day a colleague, introduced me to SketchUp and my life has never been the same. This is a space we have in Haymarket.. 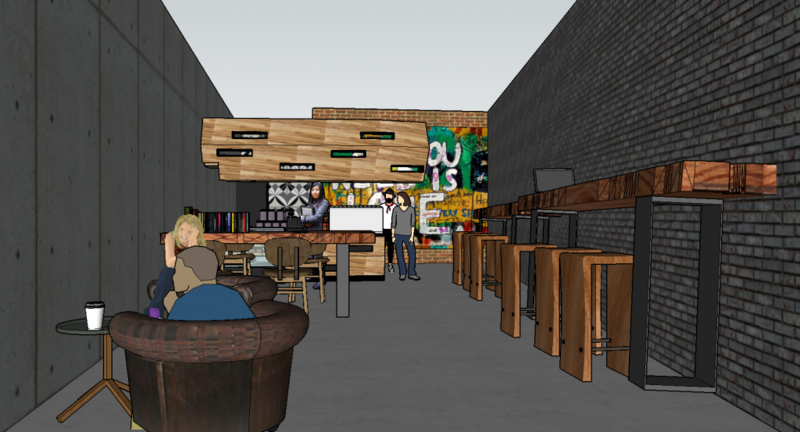 It is currently being used as a convenience store however with the help of SketchUp we have created a modern cafe. 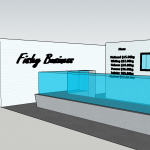 This is an alternate design to the Fish Shop above. It is located at Shop 1-2 in Cabramatta Plaza. Since these images were put on realcommercial.com.au we have noticed exponential growth in enquiries as compared to photo’s of the shop in its current state. This is an example of a break out space for one of our empty shops. It is a chill out zone for customers to relax in whilst shopping. I would love to hear from anyone else using SketchUp and how it has impacted their job.